Update: Offers now start for teams of 4+ riders! 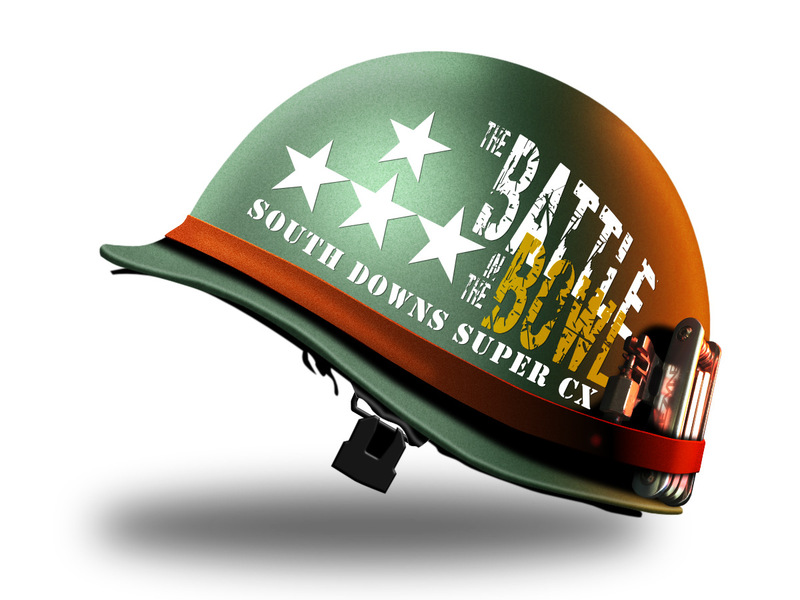 We have been finalising the Battle in the Bowl club / team entry offer, to give your club good value in entering, and create your social team hub at the event. Enter 4 or more riders* at the same time and you’ll get a 10% discount. Enter 10 people and also you can request a code for one extra free place! (If your team don’t all enter together, you won’t get the 10% discount, but you can still request your extra free entry for 10 riders, once your 10 have all entered, and you will still get the extra benefits below). Also, team entries of 6 or more will be entitled to a team pit in the course area of up to 7X7m (for teams of 6+) or 10x10m (for teams of 10+), which you can dress up with flags and banners as you like! Plus, we’ll add your team or club to a team roll call section on the website, with a link through to a website or Facebook page. In addition, we will also be presenting a Team Spirit award for the team represents themselves best at the event; we’ll be looking for turn out, competitive spirit, sportsmanship, general good attitude and all the other attributes that make for a top club or team! More details to follow. Club & Team entry is now live – enter at the usual place, here and gather your riders together to get your 10% discount! *Teams of can include juniors. Teams including juniors still qualify for all above offers. Teams must include at least two senior entries.